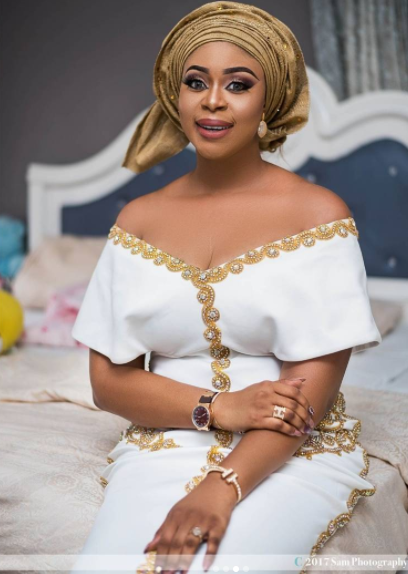 Actress Mimi Orjiekwe shares colourful photos from her daughter's christening.. The Actress welcomed her daughter earlier this year and she invited friends and family to race the occasion as she baptized and christened her daughter Jasmine in church last weekend. Jasmine's dad Actor Charles Billion..